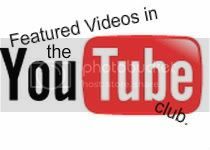 Login or register to add Featured Videos as your friend! Removed from friends. Let me know if you're still here.